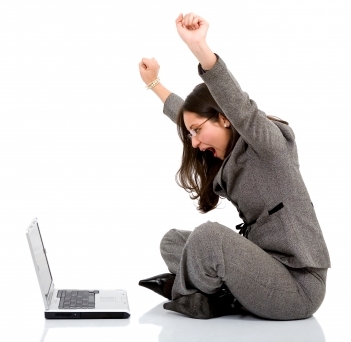 SEO and Social Media workshop success for Seven Creative! Thursday 7th February marked an important date in the Seven Creative calendar. 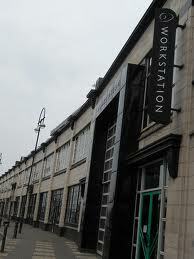 We held our very first search engine optimisation and social media workshops at The Workstation in Sheffield! It was a pleasure to help lots of new people and some familiar faces get to grips with Search Engine Optimisation and Social Media. With a full day of 30 minute slots, we certainly had our work cut out for us! The staff at Seven Creative spent the day helping local business people learn more about using the internet to boost their businesses. We are proud to say that the event was a huge success and we’ve received some very positive feedback. We will be holding regular workshops throughout the year on a variety of topics including search engine optimisation, social media and blogging, and will keep you posted regarding dates and times here on the blog, our Facebook page and via our email newsletters. We also offer social media management packages and SEO packages, which are perfect for those who don’t have the time to do it themselves. For more information, contact Chris at the Seven Creative office on 0114 383 0711 or contact us via our website.